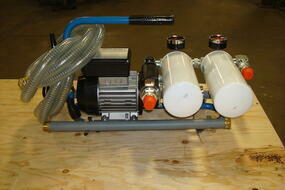 Norman Equipment is a proud distributor of Rotork’s new YT-3300 and YT-3400 Positioners and other line products. Key functions of Rotork’s Smart Positioners are that they have easy and fast auto calibration functions, Torque-Motor Technology, durable and reliable solution, and they have Plug n’ Play Options Boards. 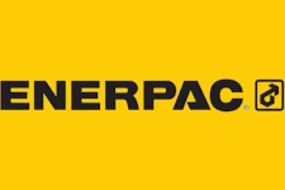 Norman Equipment is a proud distributor of Enerpac's new industrial-grade hydraulic Power Units for high use applications - The DuroTech™-Series. 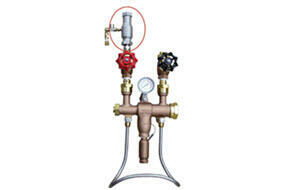 Offered in 3 sizes and includes a 4 station DO3 manifold and filter/regulator. Norman Equipment is proud to carry Strahman's patent-pending Direct Diffuse Steam Trap which is the only in-line steam trap on the market! Generant has expanded their FNV - Forged Needle Valve product line to include larger orifice and connection sizes - FNVM & FNVL. 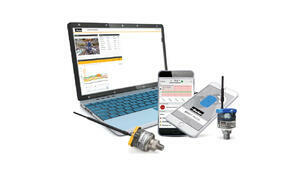 Norman Equipment is a distributor of Parker’s SCOUT™ Software and SensoNODE™ Sensors. 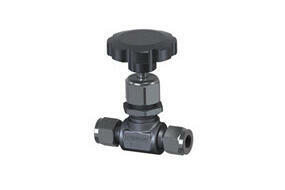 When used together, they create an advanced condition monitoring solution that delivers important measurement data. 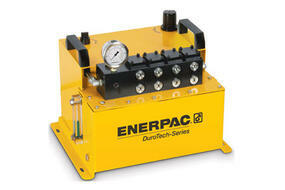 Your Simple Solution for Smart Bolting – the all new ETW-Series Electric Torque Wrench is a simple fastening solution. 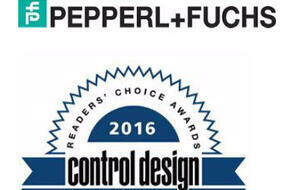 Pepperl + Fuchs was again voted the nation’s top provider of Intrinsic Safety components and Industrial Enclosure Purge Systems. Norman Equipment Company’s off-line filtration units are designed to filter your hydraulic, lube and now diesel oils during oil transfer or as a kidney loop process. 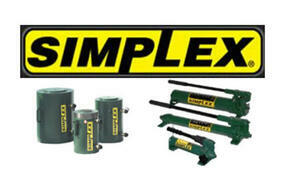 Norman is now a fully authorized repair center for Simplex Hydraulics.